Portable Appliance Testing (PAT) is a highly competitive sector of the electrical testing market. Portable Appliance Testing (PAT) is a highly competitive sector of the electrical testing market. 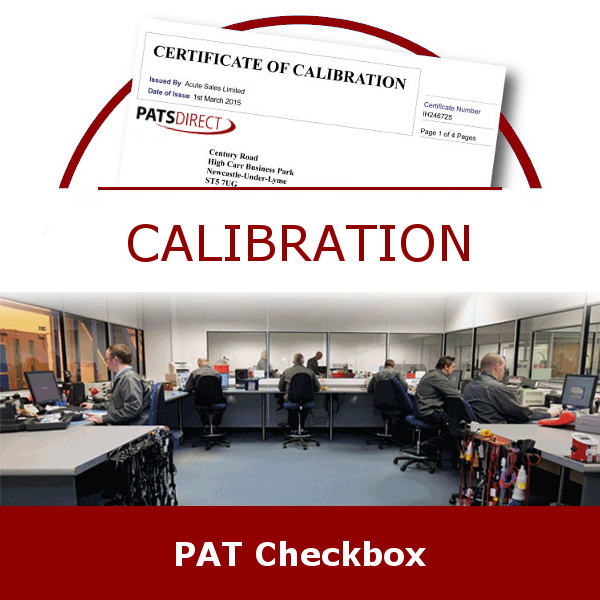 The choice of PAT equipment will be made regarding the working practices of the electrician and will, consequently, vary widely from small hand-held devices to semi-static testers. Whatever the type of tester, it is essential the unit is properly maintained and calibrated in accordance with the manufacturer’s requirements.